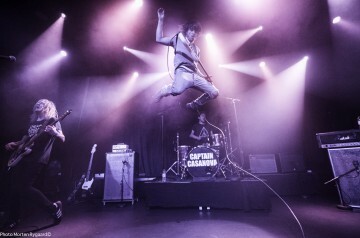 Captain Casanova is a captivating and breathtaking experience. With relentless energy and charm they create a sense of both union and pandemonium at their concerts. throughout Europe, which seems a good indicator that these guys must be doing something right.